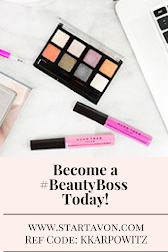 Love Yourself Beauty Online: Earn More Money For The Holiday's! Earn More Money For The Holiday's! Want to earn more cash for the holiday's or dream of becoming an Entrepreneur?!?! 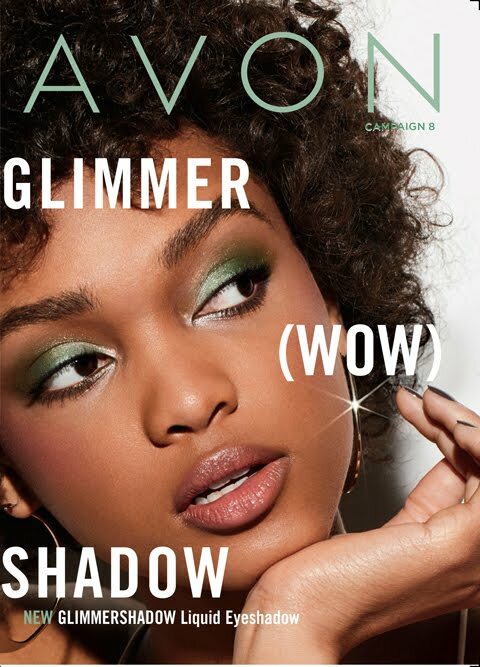 Join Avon Today! 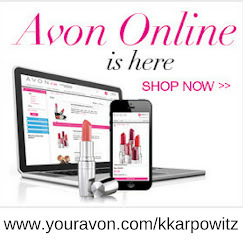 If you have considered becoming an Avon Rep, NOW IS THE TIME! The holiday season is the quarter with the largest earnings! 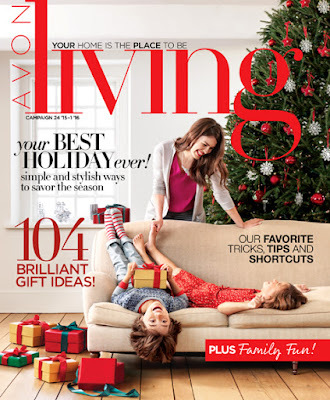 Also, Avon has introduced the NEW Avon Living Magazine! This Avon brochure is full of Instant Decor, Kitchenware, Entertaining 101, Kids Corner items and so much more! The Avon Living magazine is another route of income for you as an Avon Rep! Plus get the products at the Avon Representatives discounted price! 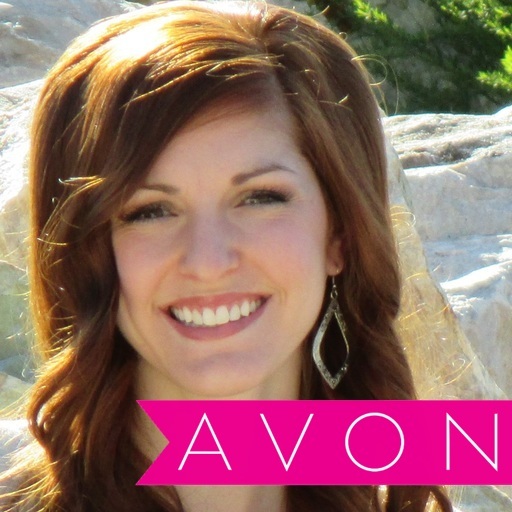 Join Avon Team: Elite Beauties!